I feel like this is what they had in mind when they started Airbnb: a home away from home. High ceilings, large rooms, a gorgeous view from the front window, beautifully decorated and all the amenities to make for a great stay. Located right in the heart of Bath, it was the perfect location for doing all of the things on our Bath list. It is also just a short walk to the train station which was perfect as we didn’t have to go far with our carry ons. I loved staying here as it gave us a feel of what it would be like to be a local in Bath. Stunning apartment within minutes to the centre of beautiful historic Bath. Very easy to check in and very helpful hosts. Everything you could need or want for a lovely stay away. Peaceful location overlooking a lovely park with a Sainsbury’s right behind you. Excellent and would stay again. Lovely cottage, in a beautiful location. The photos don’t do the views justice. Amazing country mansion just next door, which was spectacular to see. Easy to get to Bath. Cottage itself is cosy, and decorated nicely. Only minor niggle would be the lack of a proper shower, but there is a lovely bath and bathroom. Met and welcomed by Alice who runs the place, was very friendly, contactable before and showed us around the area well. A wonderful weekend spent in beautiful Bath and made complete by such a perfect place to stay! My boyfriend and I were very lucky to get this clean and spacious apartment so central in the town. It has a lovely view up the valley, all the amenities you could want and Dan (and Katie) explained everything beforehand such as using the shower, changing the heating so everything ran very smoothly once we arrived. Quick two day trip with my son to visit my daughter who is studying at Bath University. We needed a central location, clean, comfortable, good price and a friendly landlord – we had it ALL. Very impressed. Will definitely stay here again when we are in Bath. Great stay at Green Park. Brilliant location to walk into Bath. Beautiful building to stay in and amazing georgian style windows overlooking a lovely park. Katie was very attentive and helpful and clearly wanted us to have a good time. A fair price for a great stay. This flat is simply awesome! It contained everything we needed and more. It kept us cozy in the cold winter. We really appreciate the location, utilities and the tidiness of the flat and we’ll definitely come back again. Well worth the price and much better than a hotel! We had a fabulous time at Katie’s apartment. It was comfortable, spacious, immaculately clean and in a perfect location, on a quiet street with great little restaurants and shops. Katie was most helpful and responsive from our first inquiry till saying farewell. Highly recommend! Our stay was perfect, everything was exactly as explained in the description, Dan was in contact with us before we arrived and gave us all the information we needed for the trip. we use Mamvers street car park which is less than a minuets walk so perfect. The Apartment couldn’t have been in a better location in Town for us, we walked to every Restaurant , Pub and Coffee shop. The apartment was very comfortable and homely we couldn’t have asked for more, I can only recommend staying here. Dan and Natty’s flat is absolutely beautiful – warm, cosy and very tastefully decorated. Centrally located, it was absolutely perfect for a romantic short stay in Bath. Dan and Natty were communicative and lovely throughout and were always available to answer questions. They even kept us up to speed with exactly when the cleaners were going in before and after our stay so as to maximise the amount of time we could have in the flat. If you want a romantic little pad for a weekend away in Bath I cannot recommend it or them enough. Thanks guys. Dan and Natty were so lovely and their place just as wonderful. It’s located super close to everything, so it’s an absolute winner for first timers in Bath. The apartment is super chilled out, not too noisy given the location, and the bed is like a cloud! The tech in the apartment is great, really handy having the bluetooth speakers when we were waking up. The Nespresso machine was a nice touch too. Would recommend for anyone coming to Bath. We stayed in Margaret’s Buildings for a weekend in November. The apartment was really well situated between The Royal Crescent and the Circle. The accommodation was very comfortable and well equipped. We were due to stay from Saturday to Monday but unfortunately had a death in the family and needed to change our dates to a day earlier. 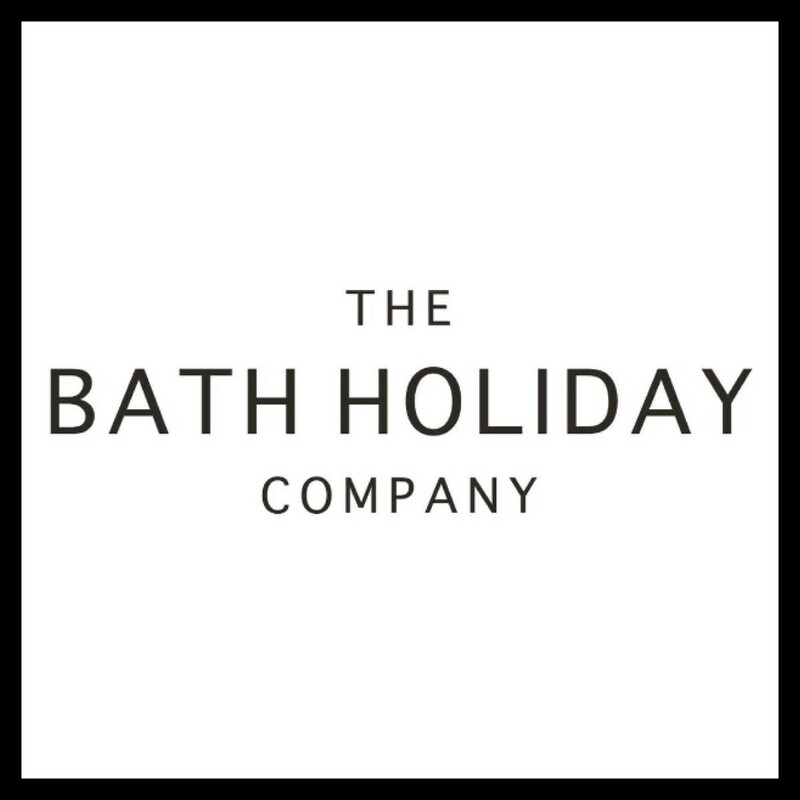 Katie at The Bath Holiday Company that we booked through could not have been more helpful. Nothing was too much trouble. Not only could we change dates at no extra cost, we were also able to arrive earlier than we should have, but also allowed to stay later on the day of departure. It made our stay so much more relaxing. I would highly recommend both the apartment and The Bath Holiday Company.